for all who share in it. Explore the history of sound and learn traditional mantra, vocal exercises, bhajan/kirtan with stories of the deities, and more online via ZOOM. ​10% of all proceeds will go to the school I run in Peru. 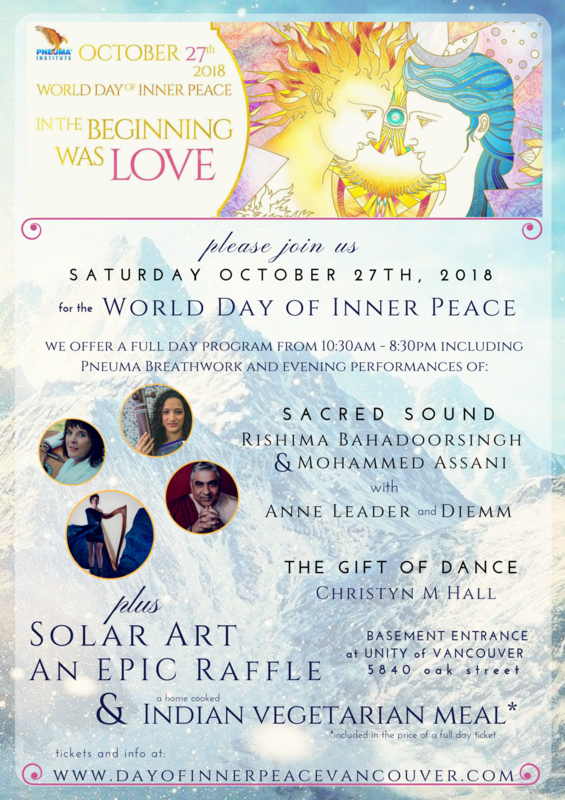 Learn More "Yoga of Sound"
This is part of my service for which partial proceeds will go to help “Sol Community Education Society."